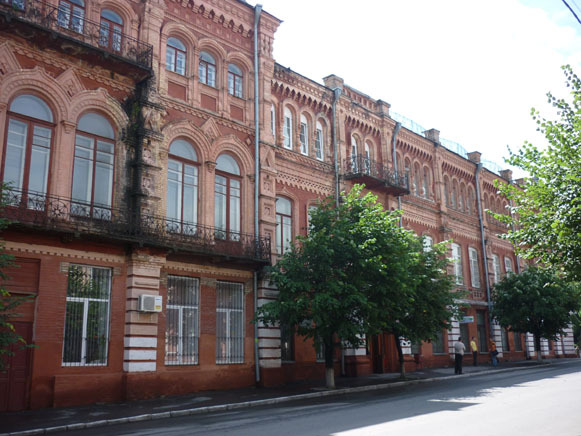 Uman State Pedagogical University (Уманський державний педагогічний університет ім. П. Тичини; Umanskyi derzhavnyi pedahohichnyi universytet im. P. Tychyny). 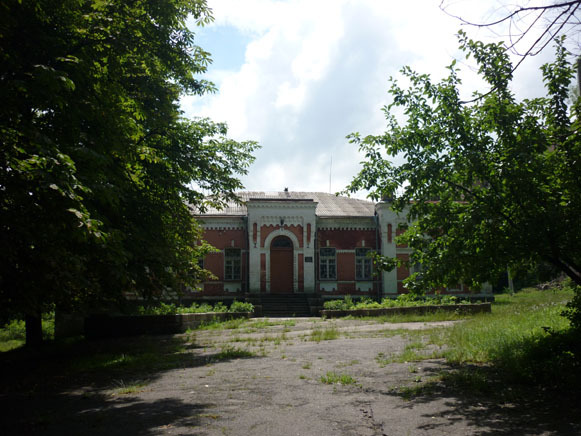 An institution of higher education in Uman. Founded in 1930 as one of the institutes of people's education with a three-year course of instruction, in 1933 it was reorganized as a pedagogical institute. In 1967 it was named after Pavlo Tychyna. In 1998 it was reorganized and obtained its current status. 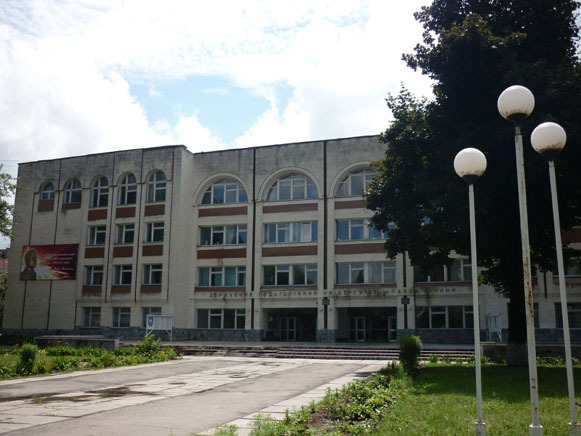 It is divided into four institutes (child development, social and economic education, science and technology education, and philology and social sciences) and has twelve faculties, including pre-school education, elementary education, technology education, history, economy, physical education, and others. The student enrollment in 2006 was 7,200. The university publishes a newspaper Pedahohichni visti. Its library has a collection of over 200,000 volumes.